The modern world has always been better, as a whole lot of amazing gadgets are been introduced everyday. Listening to radio is practically a traditional thing, however we’ve many options though. You can painlessly choose to purchase a portable radio in other to listen to your favorite news and music. While this option might seem intriguing, there’s a catch. It’s no new stuff that your android device has been a part of your life ever since you started making use of it. However it can totally be amazing if you can also find a way to stream news and music convinently on it. Also Read: 10 Best Offline Music Player Apps For Android. There are virtually endless number of ways to listen to music, you can choose to stream them online, listen to radio, sports or rather watch them via the televisions. Thus in this article, we’re going to unveil the best radio apps for android to remotely provide you with all the information and favorite news you’ve ever craved for. So if you’ve got your ears ready, let’s rock some music. 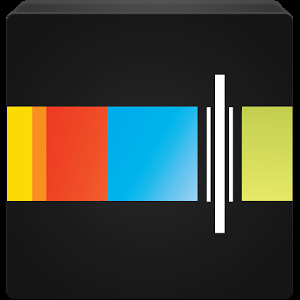 Tuneln radio is hopefully one if the best and most rated radio app for android. The radio app gives you the privilege to listen to your favorite radio stations for free. There’s no limit to what radio stations you can listen to as it offers over 100,000 stations,. 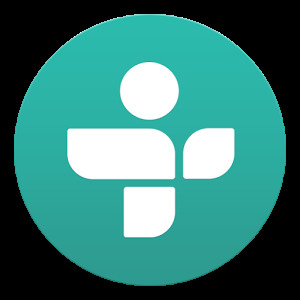 TuneIn radio has the largest free selection of sports, news, music and talk radio from around the world. You can stream your favorite AM/FM radio stations live including BBC, Heart etc. Tuneln also permits you to enjoy live sport coverage, concerts and events with over 40,00 audiobooks. It’s probably your first choice when searching for a radio app to fit in your android device. iHeartRadio tends to be an alternative when I don’t feel like using Tuneln. The radio app comes fully loaded with robust features that lets you access the world of music and radio in one simple app. You can convinently listen to top radio stations, music, news, podcasts, sports, talk, and comedy. Catch up on new or past episodes of your favourite podcasts and listen to the most popular AM and FM radio stations from Australia including SBS radio and New Zealand’s ZM. 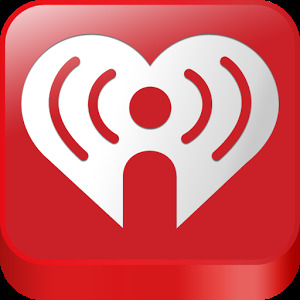 You can choose to create an ultimate personalized stations with all the music you like on iHeartRadio. Pandora changes the way you discover music. Infact it is one of the most comprehensive music analysis ever undertaken. Pandora gives you personalized radio that plays what you love and continually evolves with your tastes. Thus you can easily create personalized stations from songs, artists, genres, or comedians and browse hundreds of curated genre stations to find the perfect match for your mood or activity. 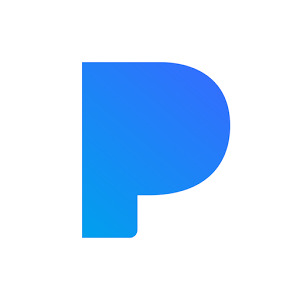 Once you create an account with pandora radio app, then you can listen to music on desktop, mobile, TVs and home devices, or in your car. Upgrading to the “Pandora Plus”, gives you acess to advanced features and functions. Stitcher radio for podcast is also one of the best radio app for android that allows you to listen on demand to your favorite news, comedy, sports and talk radio shows and podcasts from sources like CNN, Fox News, ESPN, BBC etc. You can easily stream or download episodes for offline listening. Stitcher also helps you discover interesting things to listen to from over 65,000 shows, based on your listening habits. It can also change the way you listen to radio on your schedule, not the schedule of traditional radio. Overall, stitcher is the best way to stay connected with the information that’s important to you because it’s smarter and convinient. 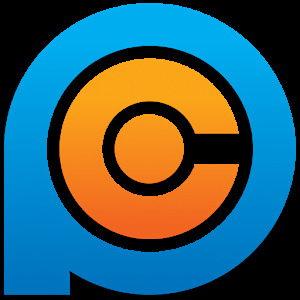 PC Radio is also one of my favorite radio app for android. The app gives you access to listen to all your favorite stations in high quality even with low speed Internet connection which is actually what I like most. With PC radio, you can enjoy your favourite radio stations everywhere even when you are driving your car or having a picnic with your friends. All you need is mobile Internet at speed of 24 Kbit/sec and more. PCRADIO is battery efficient and can be controlled from your headset. The list of stations includes not only the radio stations online and FM but also full discographies of different artists. Also all the channels are divided into categories such as electro, dance, pop, relax, rock etc. There are huge catalogue of radio apps on the Google playstore, while some offers great functionality, other’s tends to be useless. Listening to radio stations without internet connection can be pretty much easy when you decide to use the default radio app on your android device. Overall the above listed radio apps can technically enhance your device. Your favorite news and music at a glimpse… Keep rocking!